We all know that freshness of content is important for a site, but you need to make sure you are not trying to rank a page for what another page is already ranking for. Every SEO agency knows about Penguin and Panda penalties on websites or the latest algo updates like Fred or whatever folk would like to call them. But only the advanced SEO companies know about the hidden secret of the content cannibalization Google penalty. This is a little misleading because it is not actually a penalty but an internal conflict of your website. This then causes certain keyphrases to jump up and down in the SERPs regularly. Are you jumping around from page one to page six and wondering what the hell is going on? If that is the case then it could be the content cannibalization internal conflict you have going on. When this happens, Google’s spiders don’t know which of the pages is the most relevant to that keyword. Rather than ranking the best page in one of the top positions, the lower quality pages pull its rankings down. Therefore you end up with all of the pages ranking on page 2 or 3 or even lower. Please be aware that the Google Dance may have some affect on your position, so please do not be disheartened if you are not position 1 straight away. Moving forward when creating any new pages on your website you really need to follow the process on this image below. Checking is there any internal conflicting existing articles is key. This is because it could end up having a negative affect on your website. Theming pages and making it very clear to google which url you want to rank for a dedicated keyphrase is ultra important. At the bottom of this article I am starting to carry out case studies to find ways of helping keep sites away from this problem. For example, if you had a website about musical instruments and you tried to optimise 5 of the pages to rank for the keyword ‘musical instruments’, the spiders would be confused as to which one was best. Quality Content – If you have multiple pages talking about exactly the same topic, the quality of your content is likely to deteriorate as you run out of things to say. Instead stick with a single, well written page that targets the chosen keyword, eg ‘musical instruments’. You can ensure a good quality page that is more likely to engage readers and rank better. Internal Links – By interlinking throughout 5 very similar pages rather than concentrating internal links on one good quality page, you lose value from the anchor text links as it’s dispersed through lots of pages. It is important your silo structure for internal links is good. Please concentrate on this when internal linking. External Links – You may have external links from other sites pointing to each of the 5 different ‘musical instruments’ pages. The value of these links will again be split up between each of the pages. It’s much better to have all of these relevant links pointing to a single page. This way it receives all of the benefits and can get a boost in the rankings. Page Conversion – If there’s one page with better conversion, it’s pointless trying to rank other pages for the same keyword. This is especially true when the other pages don’t convert as well. It’s better to target all of your traffic to the same page to maximise conversion. 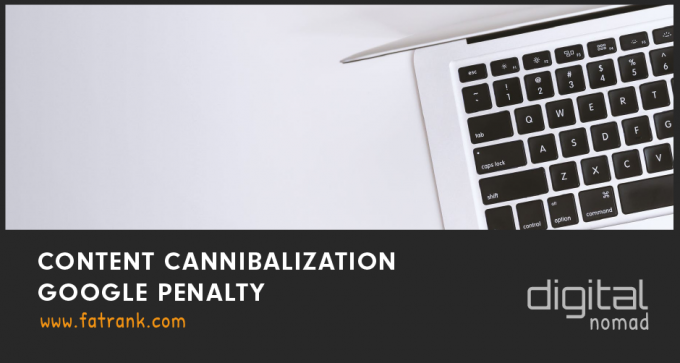 So what can you do to remove the Content Cannibalization Google Penalty and how can you resolve this? Well, instead of having multiple pages on your site all targeting the same keyword, you can have one main page. This targets the keyword, and a few other pages with variations which are valuable themselves. These pages then act as supporting articles for the main page. They are clearly establishing the topic and letting Google know what the main page is all about. This also works if you are adding a new topic to your website and Google hasn’t related your site to that particular subject. As you can see, each of these pages relates to musical instruments but talks about its own unique topic. To ensure that Google knows to rank Page 1 – Musical Instruments for the keyword, you can insert internal anchor text links from Pages 2, 3, 4 and 5 to Page 1. By optimising the rest of the pages correctly, you can help them rank for their own key phrases rather than trying to target the same phrase with 5 different pages and causing content cannibalization. If you do want to find out more on how to check this secret ranking factor then tweet @james_dooley and I can personally discuss each case with you or connect through with me on facebook – James Z Dooley. This video was recorded at Brighton SEO in the UK which is a superb conference for the best SEO gurus to meet up and share ideas on PBNs, on-page conversion, SEO tools like Rankwyz and specialist SEO training courses available throughout the world. This is certainly something everybody needs to be made aware of because it is starting to grow year on year. More people are attempting to carry out SEO themselves but do not have the sufficient knowledge to implement best practices. An alternative is SEO Outsourcing with PromoSEO because these can make sure all your affiliate websites or money sites are clean and ranking better in google. 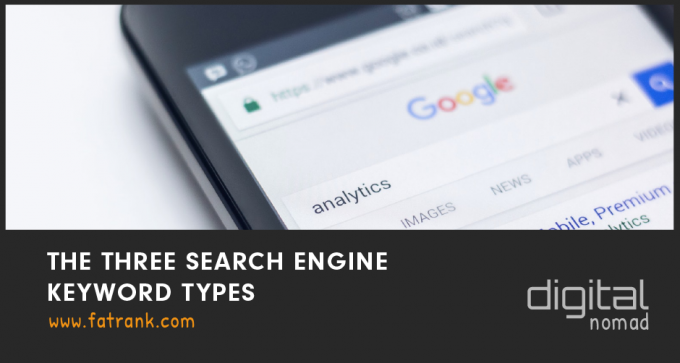 This post above was originally published in 2015 and now it is becoming the hot topic in the SEO industry. I hear in private whatsapp groups and closed facebook groups many internet marketers struggling with this issue. I am going to start creating some case studies of getting some affiliate websites out of this mess. If you currently think you have a problem with this internal conflicting pages then comment on this blog and I will help you for free as part of these case studies. Those that have duplicated keywords are the pages that are ranking for the same keyword – you will have to decide which page you want to rank this keyword for and then deoptimise that keyword on the other page. Overall it is pretty simple to identify content cannibalisation when using the correct tools. We would highly recommend using tools like Ahrefs to find pages which are ranking for the same thing. It is very important to sort out content cannibalisation issues. You need to ensure Google knows which page you want to rank for that particular keyword. The above process is quite easy to follow and should be carried out for all your websites. Deoptimise the keyword on the conflicting page – Remove a few mentions of your keyword from pages you don’t want to rank for it. Google then sees them as being less relevant to that topic. Enter ‘site:www.yourwebsite.co.uk keyword’ into a Google search and see all the pages which mention that keyword or phrase. When you’ve found all the pages that mention the keyword, simply do an exact match anchor text link from those pages to the page you do want to rank. Build some exact match backlinks from external sources to the page you want to rank. 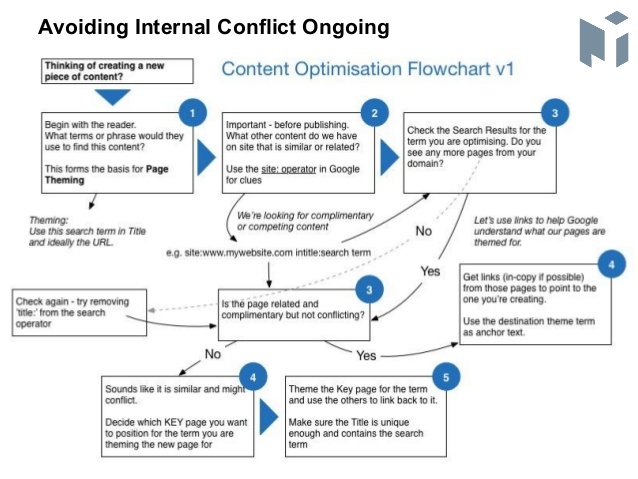 Completing these steps should help to remove the conflict, and therefore push your primary page’s rankings higher. Please be sure to share this post if you found it helpful. Leave a comment or get in touch with us if you have any questions about content cannibalisation. Internal links you can get away with much more exact match. But mix it up with LSIs, long tail keyphrases etc pal. Great info. Thanks for sharing. A question, Suppose, Main Target Keyword is: “best vacuum cleaner” in a page, another target keyword is: “best vacuum cleaner for carpet” is published on a separate page. But Ahrefs showing both pages are ranked for the same keyword “best vacuum cleaner”. In this case, I’ve to choose the best page for the ranked keyword. Then I’ve to deoptimize another page “best vacuum cleaner for carpet” for “best vacuum cleaner”? You can actually rank two pages if they are powerful enough. Basically your weakest page pulls down the rank of the better ranking page. But on this occassion if you wanted to keep both pages then i would exact match an anchor with “best vacuum cleaner” on the “best vacuum cleaner for carpet”. So you are making google aware which page you want to rank for that particular page. Or alternatively you could remove the other page and place the content on the main page as a h2 then 301 it to the main page to pass the power through to it. I have many pages ranking two pages for the same phrase ranking #1 and #2 so thats awesome. But when i look at tweaking is if i have two pages #11 and #15 that if i merged them would think one of them got into the top 5 positions then i would prefer to have one x #5 ranking than two pages at #11 and #15. Really good article here, it’s definitely worth checking your sites for this. Are there any tools you can use to do this? The problem is how to find a solution with the Google Dance? What are the action steps you should take to restore your rankings? Content cannibalisation is about landing page cannibalisation. For instance, James when you are ranking a site with the word plumber New York and the landing page is example.com/plumbers-new-york, if you have another page on the site with the keyword plumbers, (example.com/plumbers)m then it is possible the latter landing page to cannibalise the first.